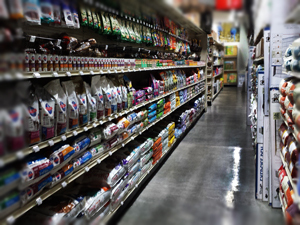 BIG R's Pet Supply Department has everything for the companion pet, large or small. With a great selection of kennels, dog houses, pet porters, treats and toys you can give your pet the care they deserve! BIG R also carries pet medications, fencing systems, and training tools. Make BIG R your one-stop pet center!